Jewell Robert Williams Founder of Supreme Instruments Corp. Founder of Supreme Instruments Corp.
Jewell Robert Williams Jewell R. Williams was born in St. Joseph, Missouri in 1890. In 1926 Williams founded Supreme Instruments in Greenwood Mississippi. 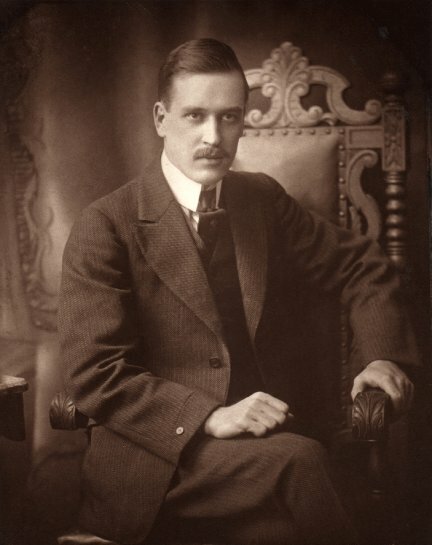 He owned the company until 1930. 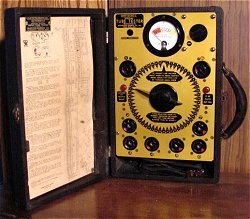 In it's early years, Supreme designed and produced many of the radio analyzers, multimeters, and tube testers used by radio repair shops and radio service men. After Jewell R. Williams left Supreme Instruments he moved to Little Rock Arkansas and started the Apparatus Design Co. which manufactured Confidence Tube Testers. J. R. Williams and his wife Theresa (Tess) had three sons, Frank, Robert and Don. Don is still alive, and living in Chicago. William's Supreme Instruments Co. became one of the largest manufacturers of early radio test equipment. At right is a Supreme "Radio Diagnometer" from 1929. 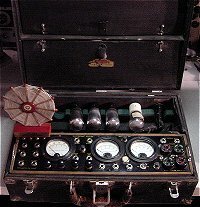 William's Supreme Diagnometer was designed to give the radio service man all the test instruments he would need in one portable service unit. When Williams left Supreme in the 1930's, he moved to Little Rock Arkansas and started the Apparatus Design Co. which manufactured these Confidence Tube Testers. Williams passed away in Chicago in 1953. Jewell R. Williams also had a cousin Harry Williams, who started the Williams Manufacturing Company in Chicago, in the 1940's. 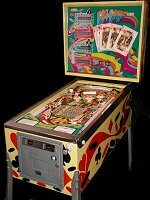 Harry was an innovative engineer who designed and manufactured pinball machines. Harry Williams died in 1982, in Palm Springs, California. Robert Jewell Williams was a PT Boat Commander and served in the Pacific during World War II. 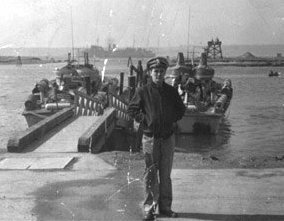 Accepted into the Navel Academy at Annapolis, Robert eventually became a PT boat instructor. At Annapolis he remembered instructing a charismatic skinny guy with a big grin named "John F. Kennedy" on how to maneuver an 80ft. Elco. 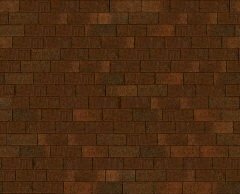 for some of the photos and information used on this page.